Pop into Anglers Rest for a drink. You'll find our friendly staff are waiting to take your order and pour your next drink. Enjoy a meal with family or friends, a quite drink, or get rowdy in the TAB. Come on down and say Hi! Relax with a game of Pool and a few cold ones. Located in the heart of the Western Suburbs workforce, The Guiding Star has a lot to offer to blue collar workers, and executives alike. Positioned on Geelong road it is easy to get to and has plenty of on site parking. 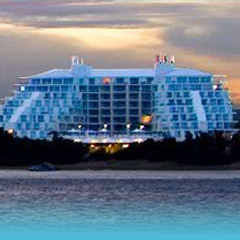 The Hotel itself is positioned on 700 Geelong Road. 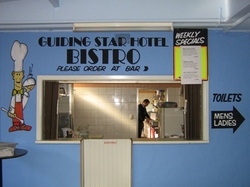 The Bar at th Guiding Star is very large with friendly staff to have a chat. The Guiding Star also has a full Pub-TAB with and Electronic Betting Terminal and a Normal Terminal - We also have many tv's with results and prices via teletext and a Large TV with the current Races on. We also have the new Trackside available. The Bottle-Shop at the Guidng Star Hotel is easily accessable from Geelong road and has a wide selection of items to choose from, and because the bottle-shop is drive through you can simply sit in your car and be served. 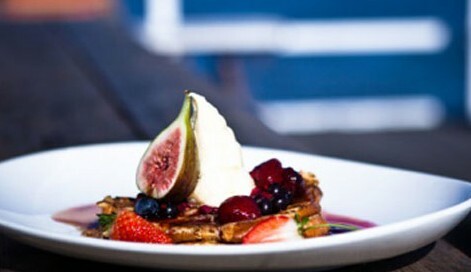 Perhaps the only feature that can divert your attention from the stunning view at Jonah’s is the food. 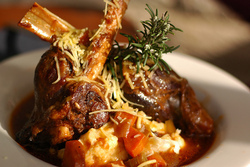 The award-winning Restaurant offers excellent Contemporary Australian cuisine. The kitchen is led by Peter Ridland who joined Jonah’s in 2009. 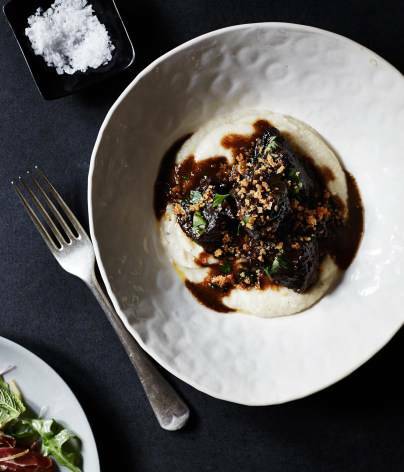 Boasting an impressive resume Peter has cooked alongside Luke Mangan at Bistro Lulu, Marc Philpott at Gunners Barracks and Starwood Hotels. Peter has spent time in Europe which included Stages with Michel Roux Jnr (2* Michelin) at Le Gavroche in London, Jean Luc Rocha (2* Michelin) at Cordeillan Bages in France, Jacques Marcon (3* Michelin) at Restaurant Regis et Jacques Marcon. 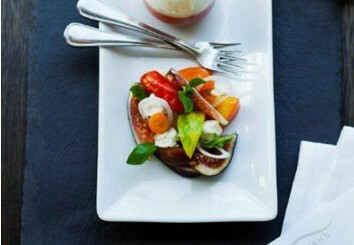 Restaurant Synergy is located at the Centro Hotel in Port Macquarie. 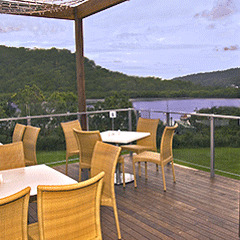 Mooney Mooney Club is a small family friendly club on the Hawkesbury River, only 45 minutes north from the CBD. Experience the serenity on the Hawkesbury one of Sydney’s most beautiful waterways. A wharf is available for boat access. 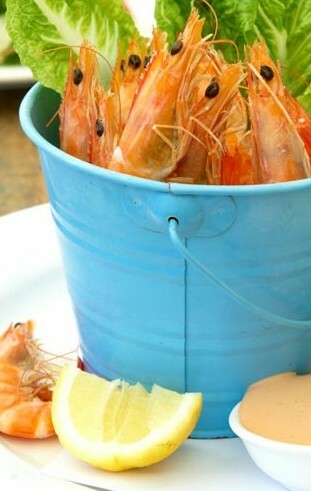 Sit back and enjoy fabulous seafood in COASTAL or on the deck overlooking the Hawkesbury River. 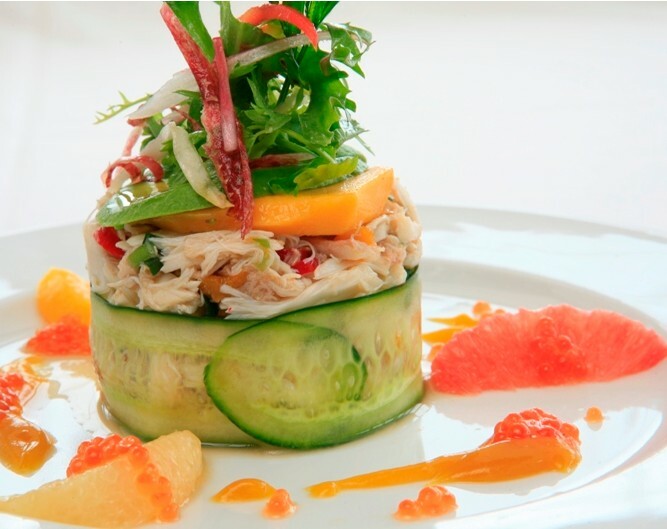 Choose from the extensive menu which is predominately seafood but has lots to choose from particularly for kids. Whilst you are enjoying your meal let the kids play in the playground. Make a day of it, have lunch at Coastal and then take a leisurely walk through the National Park and along the waterfront. Sundays is a popular day here with live entertainment from 5-8.00pm. Revesby Workers’ Club is thrilled to announce their talented chefs, Michael Armstrong and Peter Clark from the Mooney Mooney Club have been selected as one of only twelve pairs to reach the final of the ClubsNSW ‘Chef’s Table 2010’ culinary competition. The ‘Chef’s Table 2010 – awarding culinary innovation’ competition was created by ClubsNSW to award and recognise the many talented and creative chefs and cooks within clubs in New South Wales. Now in its sixth year, this popular competition is open to teams of 2 cooks of any level, working for the same club, who together can create the most innovative three course menu within a specified budget. 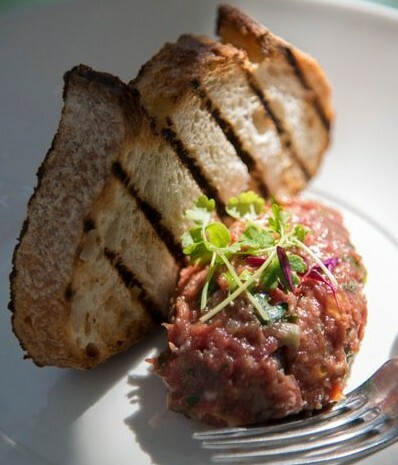 Mooney Mooney Club is a major success story with its food second to none, it has been receiving amazing reviews about the quality, taste and service, if you haven’t visited it should definitely be on your list of things to do. Mooney Mooney is undergoing minor refurbishments of its function era, and will not be able to cater for functions for 2010. However it is ideal, for smaller group celebrations for lunch and dinner in Coastal.